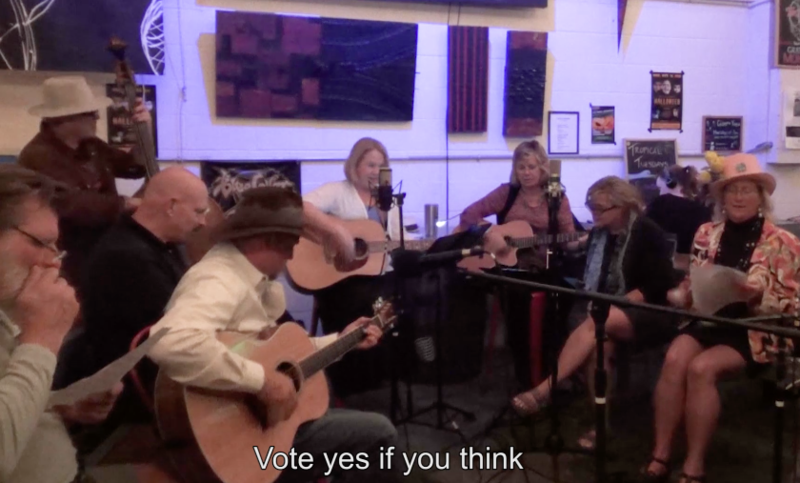 “Every election needs a song,” said Kim Alexander, CVF’s president and founder, who wrote, performed and produced the new Proposition Song, set to a traditional blues melody, with the help of numerous friends. This is the 7th Proposition Song produced by the nonprofit, nonpartisan organization, which is dedicated to improving the voting process to better serve voters. Five California counties - Napa, Nevada, Madera, San Mateo and Sacramento - are experimenting this election with a new voting model.